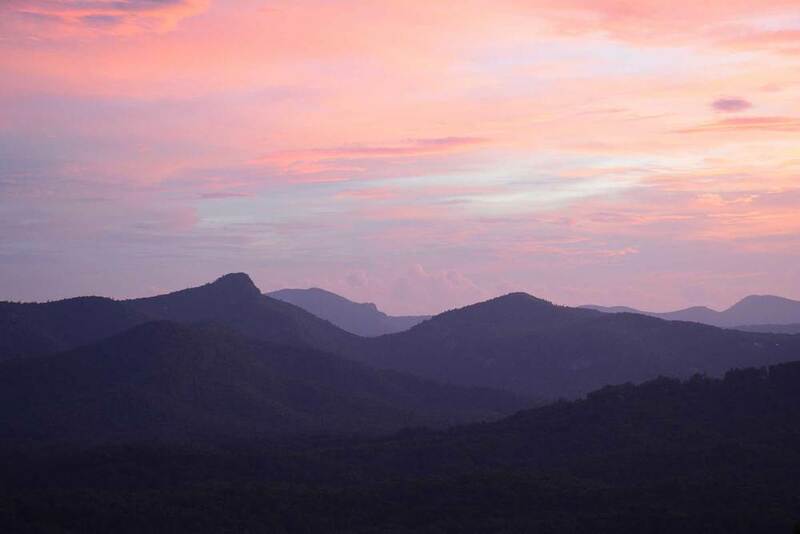 Located in Sapphire Valley near Cashiers, NC, our homes and homesites are carefully situated on the southern face of Toxaway Mountain, with a few homesites at the very top of the mountain. Only 60 homesites will ever be developed out of an expansive 320 acre section of the Preserve at Rock Creek property, ensuring that each resident has maximum privacy and the best, unimpaired panoramic views on the whole Plateau. Many of our homesites have room for more than just your spacious dream home, but also a well-appointed guest cottage. Finished homes are currently available. Homes and Homesites both Feature long range views of Whiteside and Chimney Top Mountains. Most available homes and homesites are at 4ooo' elevation and higher. Both homes and homesites are currently available, starting in the 800's for homes and upper 200's for homesites.